California Gov. Jerry Brown signed 11 criminal justice bills into law Wednesday — including a bill authorizing courts to seal certain juvenile records, which was authored by State Sen. Nancy Skinner, D-Berkeley. Eight of the bills directly affect the juvenile justice system, according to a statement from the Governor’s Press Office. 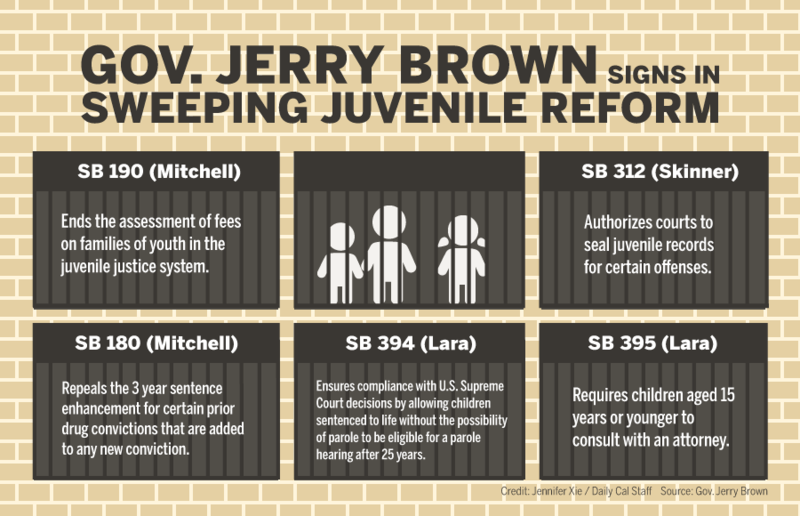 Starting Jan. 1, the laws signed by Brown will, among many changes, give juveniles sentenced to life in prison a chance at parole after 25 years and limit fees imposed on families with incarcerated minors. SB 312, proposed by Skinner, allows minors convicted of crimes to petition courts to potentially have their records sealed. Before the bill was passed, if a juvenile convicted of a felony violated probation, their record was ineligible to be cleared, according to Clint Terrell, who works at campus’ Underground Scholars Initiative. Skinner said SB 312 is a way of clearing the obstacles faced by many people emerging out of the criminal system. The bills will also provide monetary benefit to California. 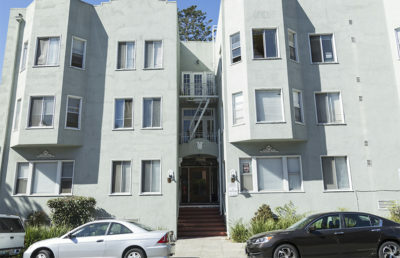 Skinner said California has the highest rate of incarceration per capita in the nation and costs an average of 70,000 dollars a year per inmate. “What my bill does is show that if you are someone and you’ve already served your time and … you’ve demonstrated good behavior, you have a chance,” Skinner said. 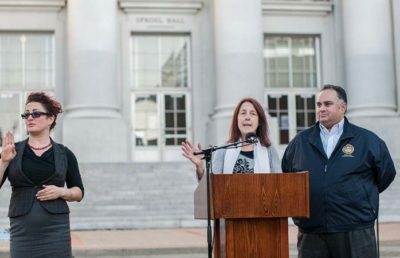 Kate Weisburd, director of the Youth Defender Clinic at the East Bay Community Law Center, said she believed the bills offered a new beginning for young incarcerated people. “(The bills) allow for individuals to enter adulthood without the shadow of juvenile court,” Weisburd said. According to Skinner, a criminal record can influence opportunities with jobs, education, housing and the military. “It’s not a free pass … to eliminating your past — the court decides that you deserve it,” Skinner said.